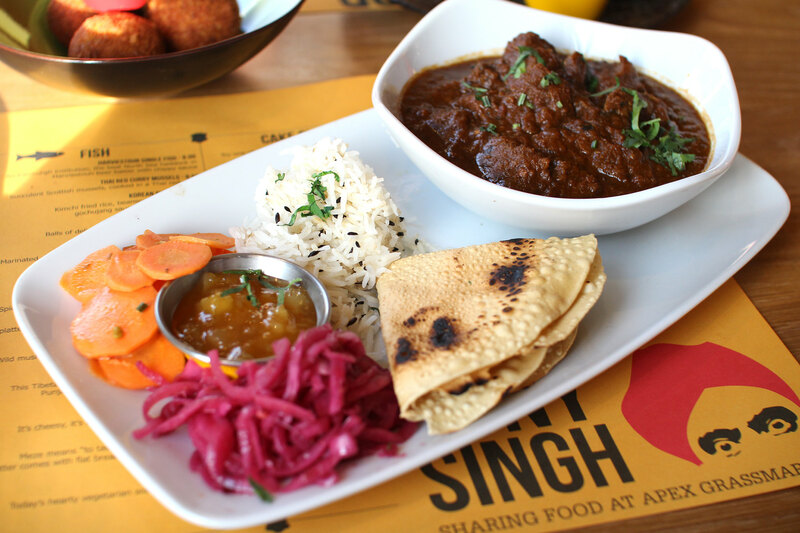 Located in the heart of Edinburgh’s Grassmarket, as part of the Apex Hotel, you’ll find Tony Singh’s restaurant. A little un-suspecting from the outside, it’s only once you enter that you realise there’s a whole other level of seating below; which isn’t overly obvious to the passerby tourists and locals. 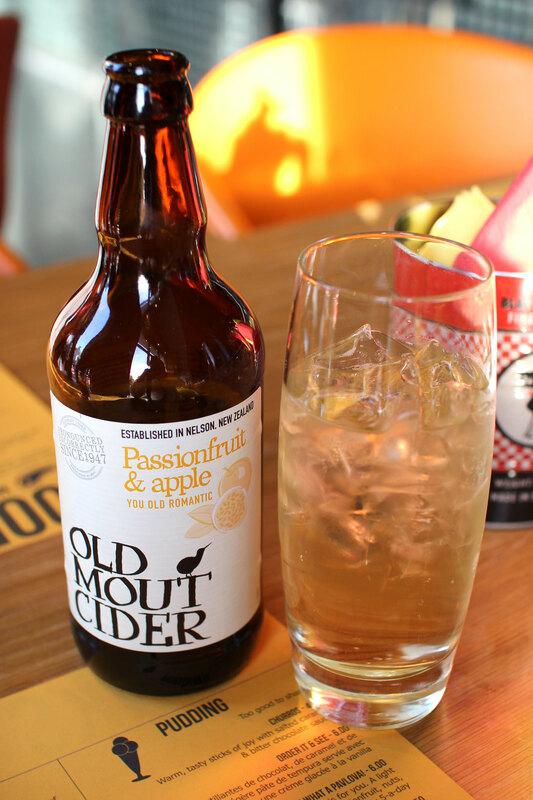 The restaurants strap line is ‘fusion food to share’ and that it indeed lives up to. Growing up in the UK I’ve always been exposed to a wide range of food cultures and cuisines as part of a multi-cultural society. 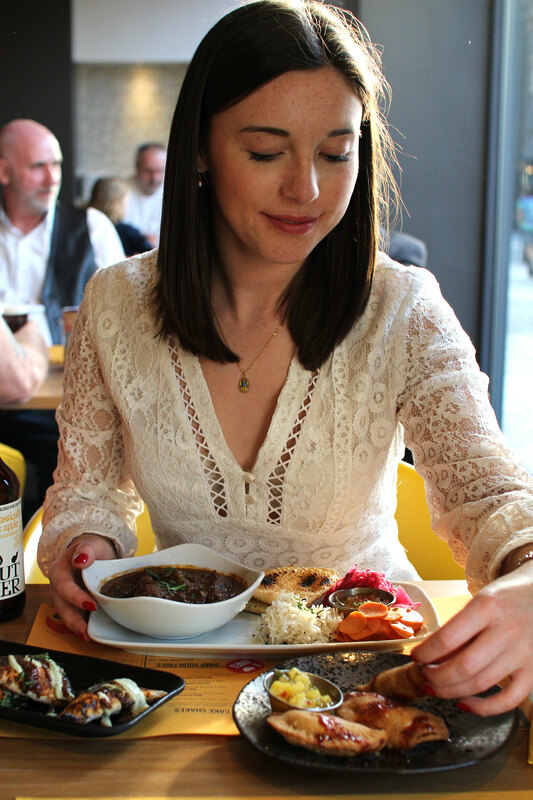 I find it difficult to stick to the same ‘British’ foods on a daily basis, and often find myself switching from Italian, to Indian, and even Japanese. 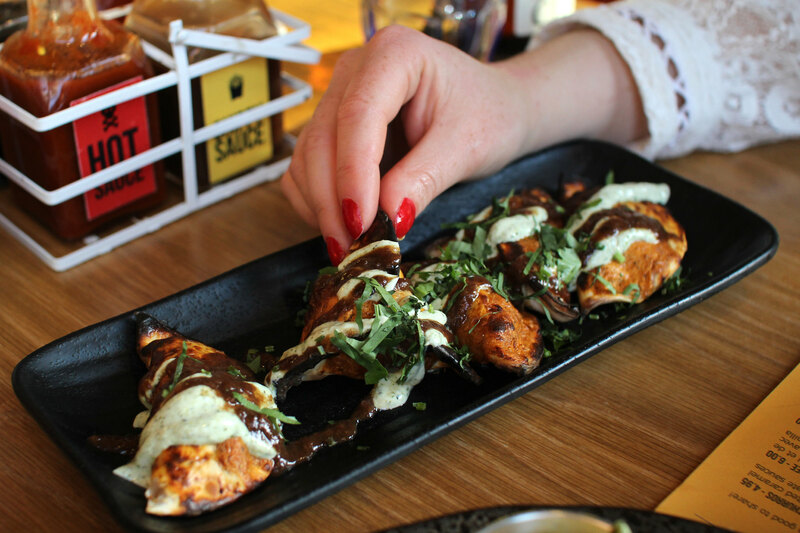 So a fusion menu on our doorstep caught our attention. 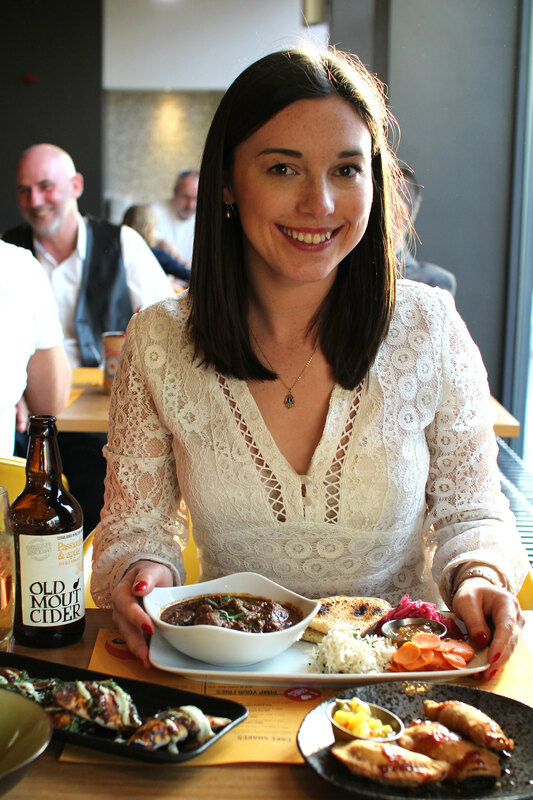 Tony Singh’s Grassmarket restaurant promises to serve up a world fusion mash up, using the best local Scottish and British ingredients. We took our seat and were presented with a bright and fun menu to choose from. Not too much, nor too little - this was going to take some deliberation over what sharing delights we were going to taste. 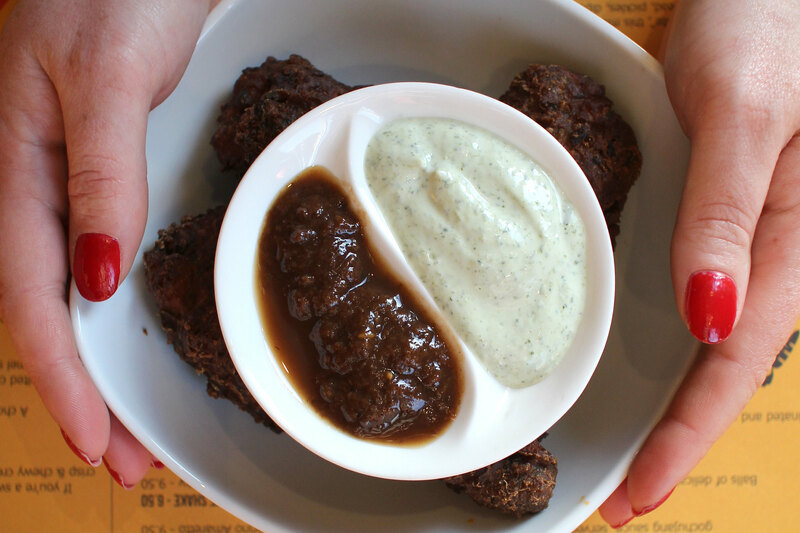 Naturally living in Scotland, my eyes were immediately drawn to a Scottish classic with a twist, haggis pakora. 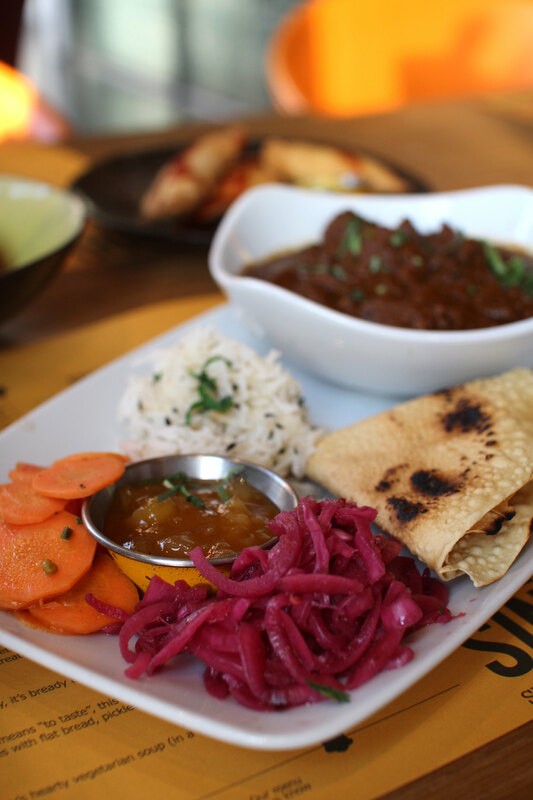 From here we decided on the curry of the day, which was beef, served with mango chutney, pickles and rice. 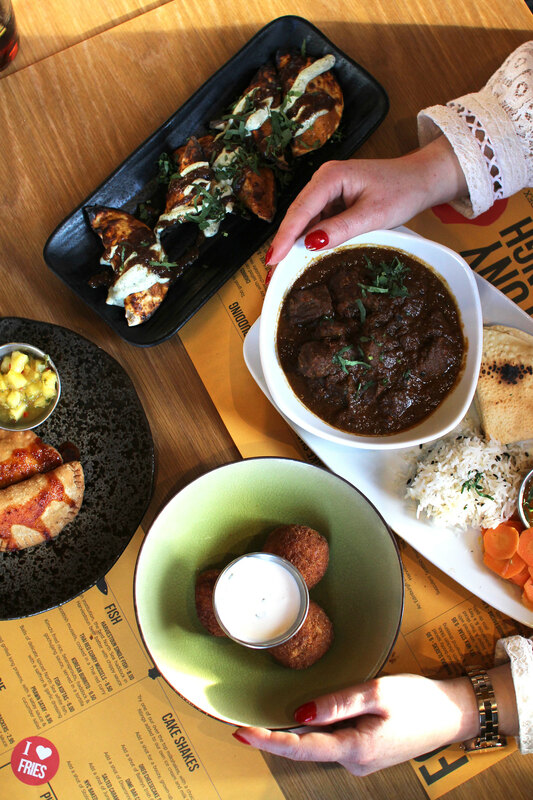 Building up smaller dishes around the main curry, we chose the chicken cotinga; traditional Brazilian street food, cheese and chicken croquettes with a caipirinha dip. Although I don't eat fish, there were plenty of fish options on the menu. As well as a great selection of vegetarian options, of which we found it hard to narrow down what exactly we wanted to order! But why stop there? We couldn’t pass up on the pork and sweet potato empanada’s. 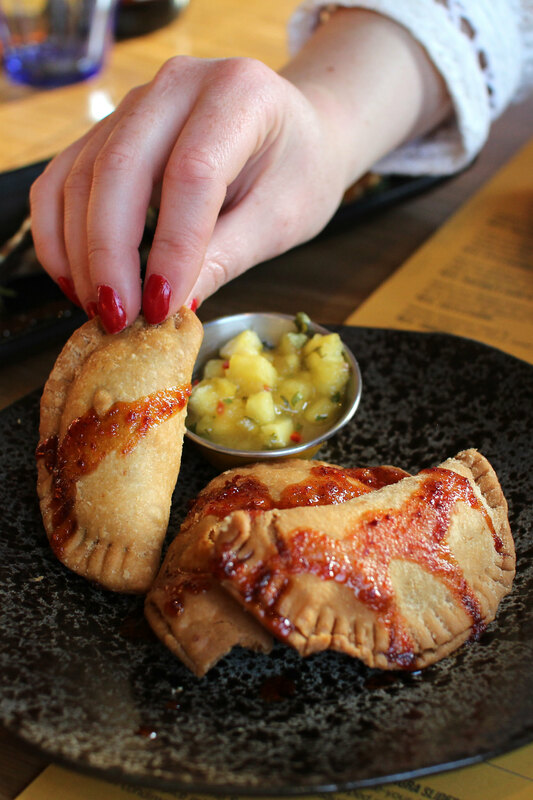 Pastry filled parcels with sweet potato and pork, accompanied by a pineapple salsa (my favourite!). Off the vegetarian menu we also went for the momo’s which were another firm favourite; a Tibetan vegetable dumpling basked in a tandoori glaze. 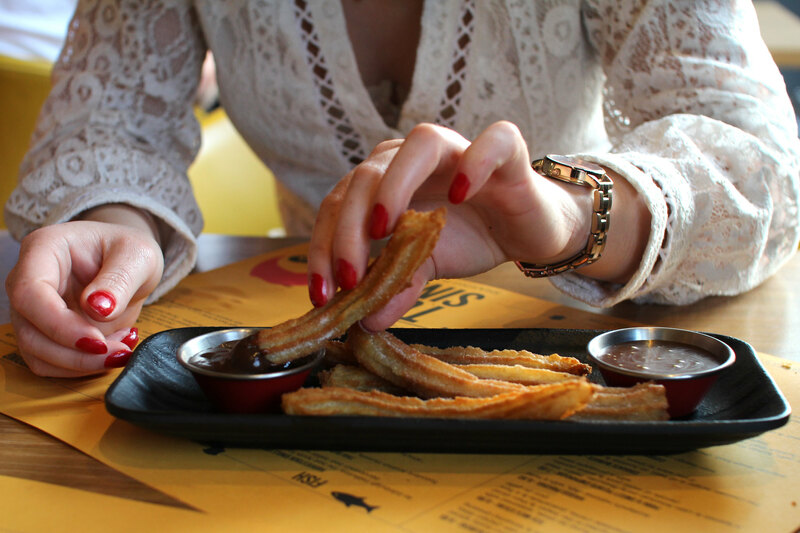 And as if we weren’t already full enough, perhaps we could just about squeeze in some churros to share? 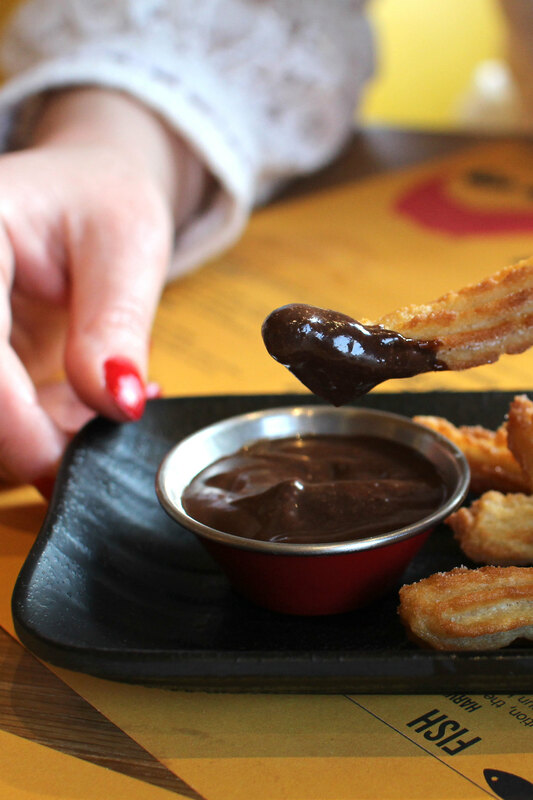 Absolutely - served up with pots of salted caramel and bitter chocolate sauce, yum. Although we received a complimentary meal to dine at Tony Singh’s as part of this review, we felt that the cost of the meal was reasonable. In total, including a drink each and a shared dessert, the final cost was £47, which works out at roughly £23 each; and you could have rolled me home we were so full! The initial cost of the dishes seem expensive at first glance, but the portion sizes were good, and we definitely didn’t leave feeling hungry. 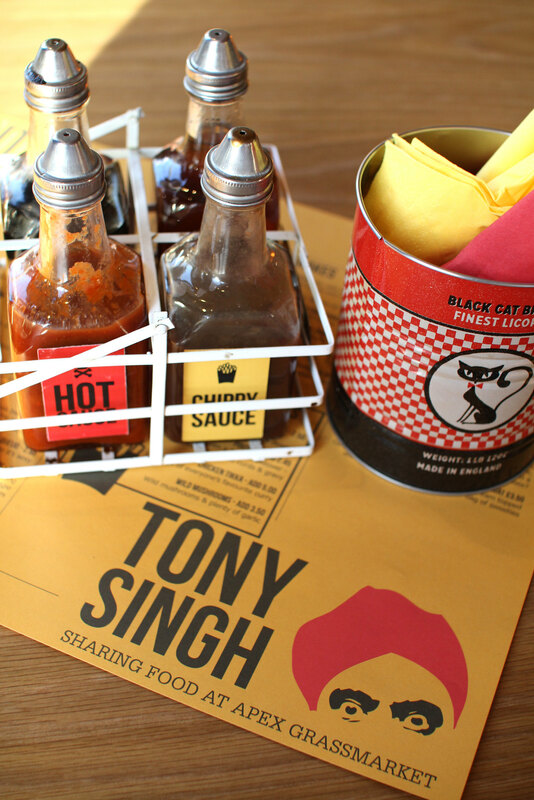 Check out Tony Singh on the Grassmarket for a fusion sharing experience the next time you’re in Edinburgh’s city centre!